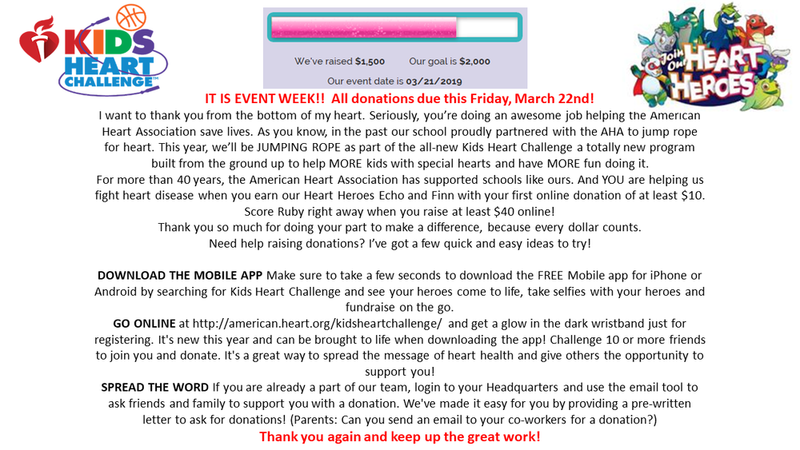 We have officially kicked off our American Heart Association Kid’s Heart Challenge!! During the kickoff Mr. Battaglia challenged the students to raise $2000!! Who’s going to help us reach that goal?! 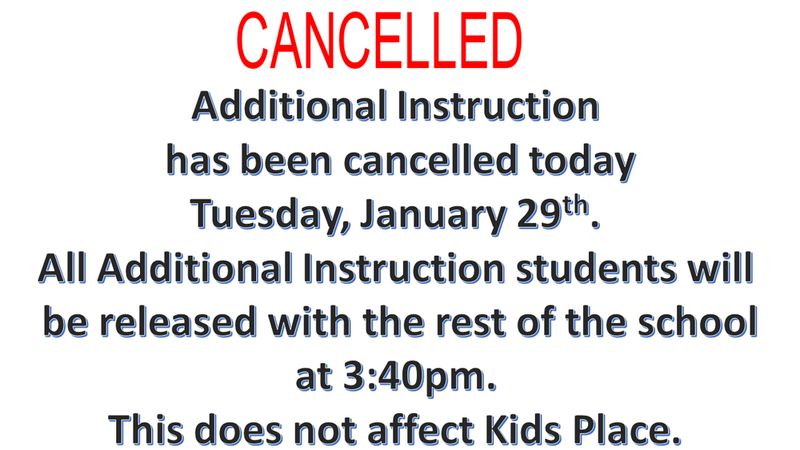 Mr. Rzemieniecki will be scheduled at Winnebago to provide leadership support. Thank you for your continuous support of Winnebago School. The school is looking forward to seeing many at Wednesday evening’s One Book, One Winnebago kickoff event.